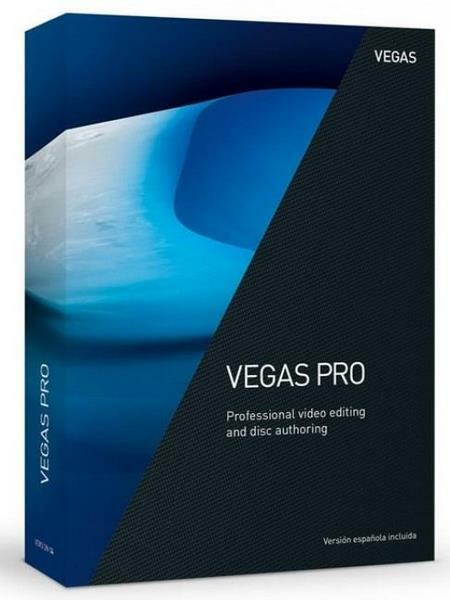 VEGAS Pro 16 is the Vegas Creative Software for Professional Video, Audio, and Blue-ray Disc Creating! Only Vegas combines real-time SD, HD, 2K and 4K video editing with unrivaled audio tools to provide the ultimate all-in-one environment for creative professionals – high-definition and high-fidelity. VEGAS Pro 16 is your project companion from start to finish. Edit professional video and audio material in high resolution formats up to 4K. Discover workflow-optimized plug-ins for image stabilization, design dynamic titles and create custom DVDs and Blu-ray Discs. Experience a new type of creative freedom with VEGAS Pro 16.VEGAS Pro 16 guides your video editing projects with its intelligent workflows and industry-leading audio editing tools, putting professional standards within easy reach.